Linear IC's in a schematic diagram. control, and the type of physical construction. 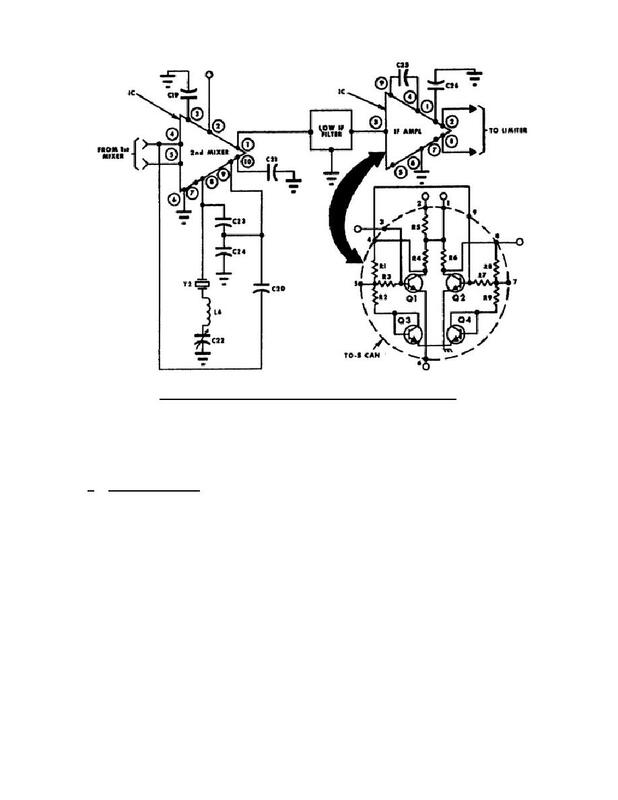 used in electronics are shown in figure 3-12.
circuit. The symbol for the SPST switch is shown in A of figure 3-12.
closed while the other is open. (3) A double-pole, single-throw (DPST) switch symbol is shown in C.
switch controls two circuits; both are either open or closed. (4) The symbol for a double-pole, double-throw (DPDT) switch is shown in D.
switches are shown in their normal positions. causes the action shown in the switch label.